This one’s been a long time coming. 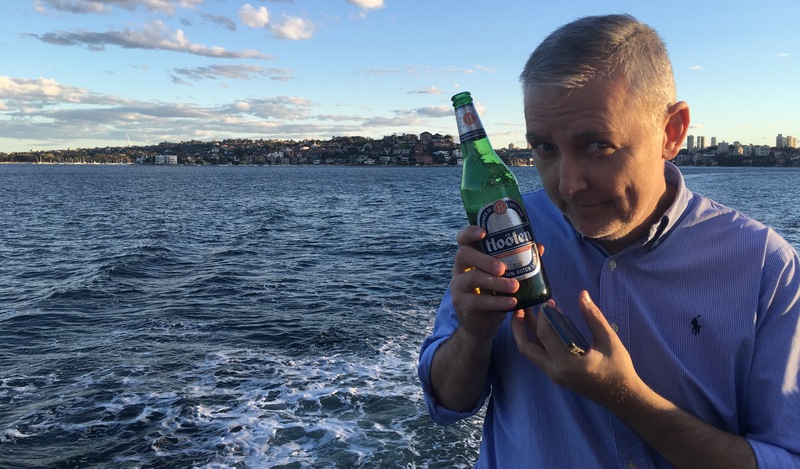 Alf is a loyal follower of Back of the Ferry and has participated in many a beer adventure with bladdamasta and illiards over the years. Alf was with me at the Library Alehouse when the whole tap house thing hit me like a ton of bricks in 2007. Most recently, Alf enjoyed our very fortuitous trip to Oahu, which afforded many beer diversions.